Dr Lucy Gee is a Clinical Psychologist with experience of working with people with a wide range of difficulties across the life span. She completed both her BSc Psychology degree and Doctorate in Clinical Psychology at the University of Surrey. She has since been working in various London NHS Trusts with adults with a range of complex difficulties. She has a particular interest in working with people with emotional dysregulation, anxiety and mood disorders, and trauma. She specialises in using mindfulness based CBT approaches, primarily Acceptance and Commitment Therapy, Dialectical Behaviour Therapy and Compassion Focussed Therapy. In line with these approaches, she is passionate about helping people to find ways of managing their experiences which enables them to feel more connected to what is important to them. 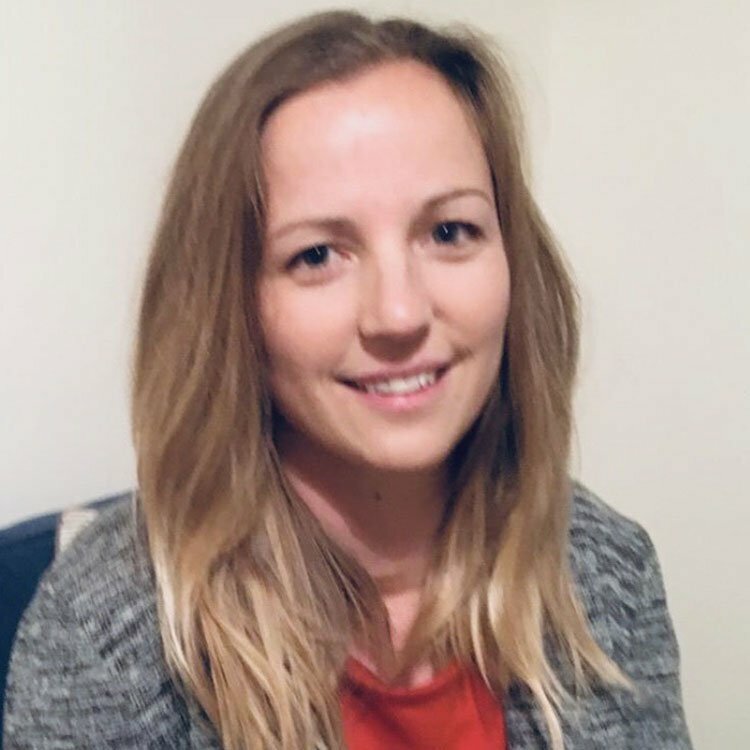 Alongside her clinical work, Dr Gee has experience in teaching and training NHS teams, offering supervision to other practitioners and contributing to service development and research.